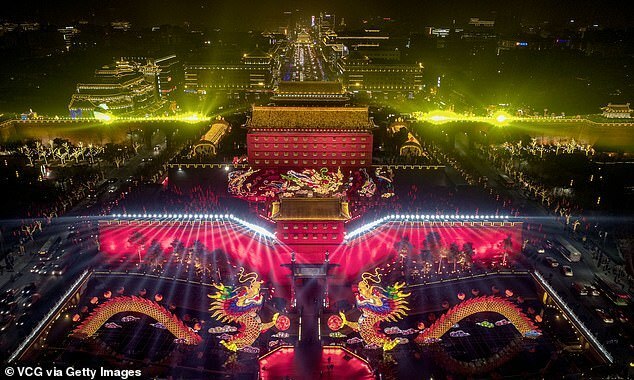 Yesterday, China welcomed the year of the pig with a stunning mixture of costumes, decorations, and traditional performances. 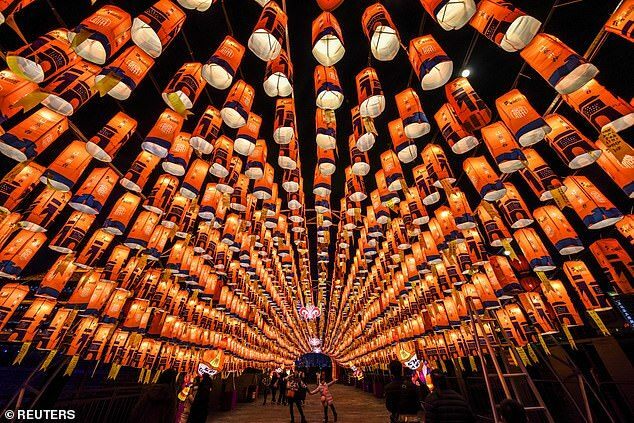 Fireworks and lanterns lit up the sky accompanied by beautiful visuals of charcoal-spinning artists. 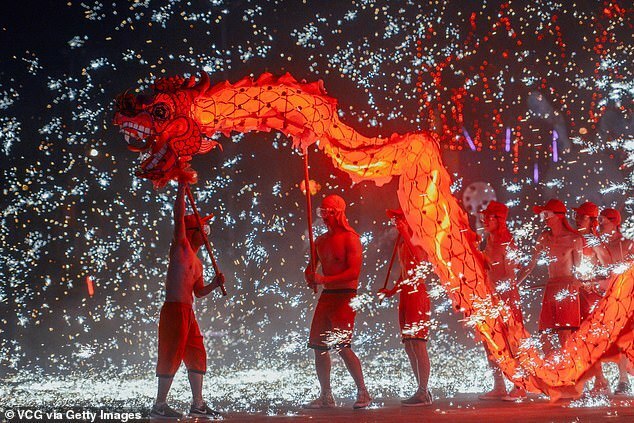 Also, the traditional dragon dances took place all around China. The Chinese New Year is celebrated on February the 5th and festivities end on the 19th. 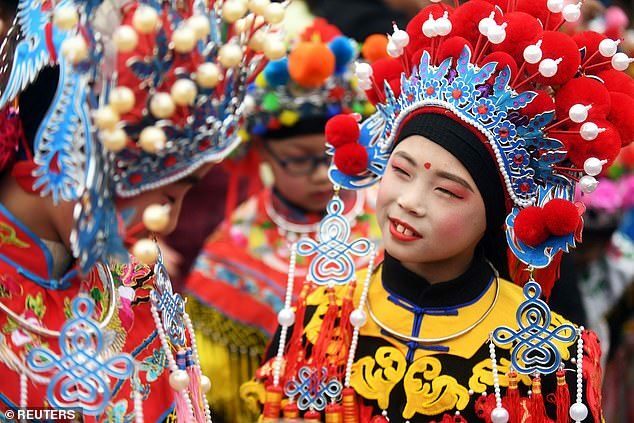 Stunning images of the festivity go around the world showing the colorful performances traditional to the New Year’s celebration. The Chinese New Year sees the largest annual traveling wave worldwide as the family reunion is an important part of the celebrations. Many Chinese living in bigger cities or abroad are going back to their rural homes which causes the so-called “Spring Migration”. According to the China Central Television Station, some 2.99 billion trips are expected to be made lasting a total of 40 days. However, the Lunar New Year is not just celebrated in China but also within Chinese communities all around the world. In honor of Chinese traditions, Dublin has organized its own two weeks Festival. 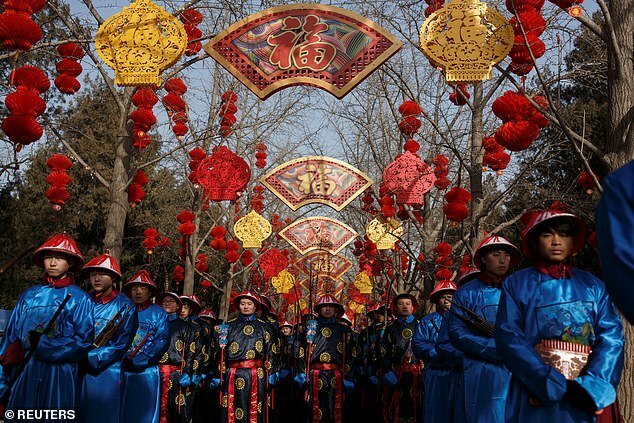 To find out more about traditions unique to the Chinese New Year see Babylon Radio’s Top 10 Things to Know.